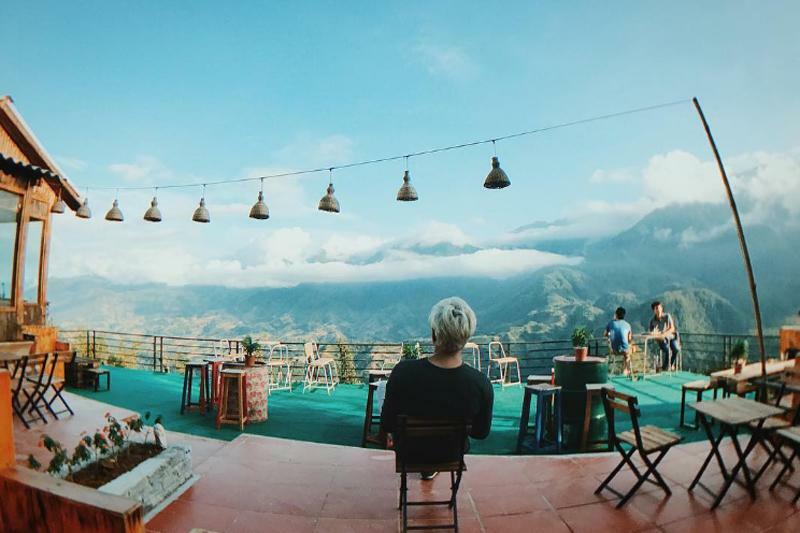 Located in the northwest of Vietnam, Sa Pa Town is at an altitude of 1,600 meters above sea level, 38 kilometers from Lao Cai and 376 kilometers from Hanoi. As a highland town, Sapa is not only famous as a resort in Sa Pa district Lao Cai province, but also contains many wonders of nature. The landscape of the mountains, the blue of the forest, and the unique culture of the people, all create a harmonious, charming and romantic painting of the West. North of the country. 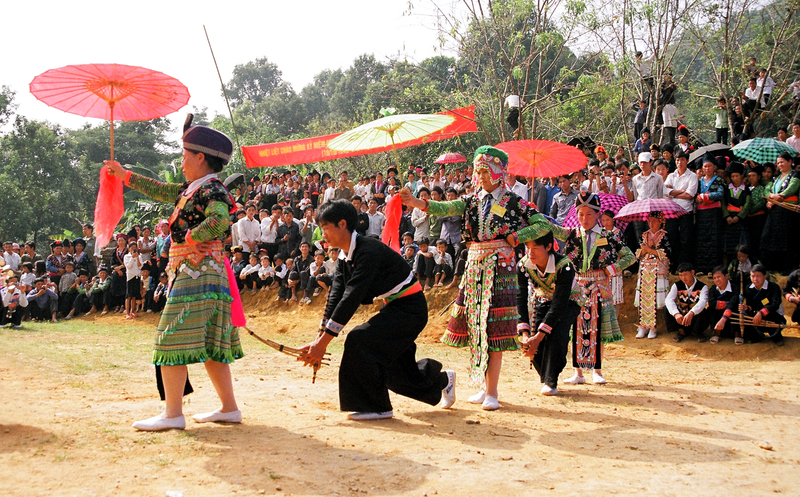 Sa Pa is derived from Mandarin. In Mandarin, pronounced Sa Pa or Sa Pa as “sand beach”, by the day before, when the town of Sa Pa, there is only a sandy beach where residents often market. From the first two words, spent time with many theories that become Sa Pa, the name is familiar and latent that many wonders that each time set foot in this land were once discovered. 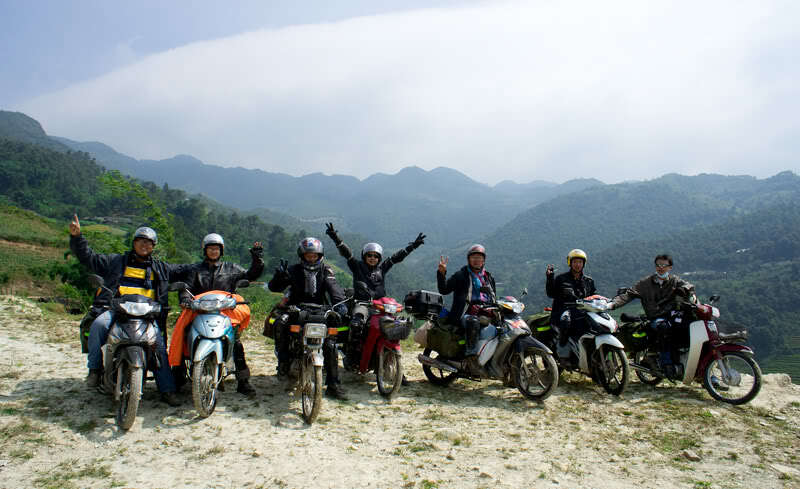 >>> See more: Getting to Sapa by motorbike, train or bus? 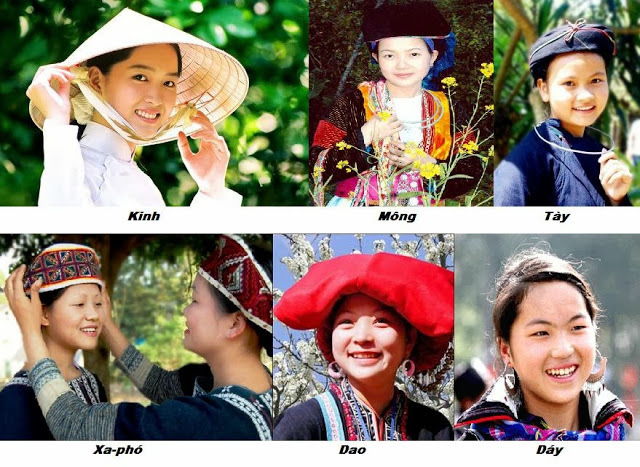 Sa Pa is home to six ethnic groups: Kinh, Mong, Dao Do, Tay, Day, Xa-dep. 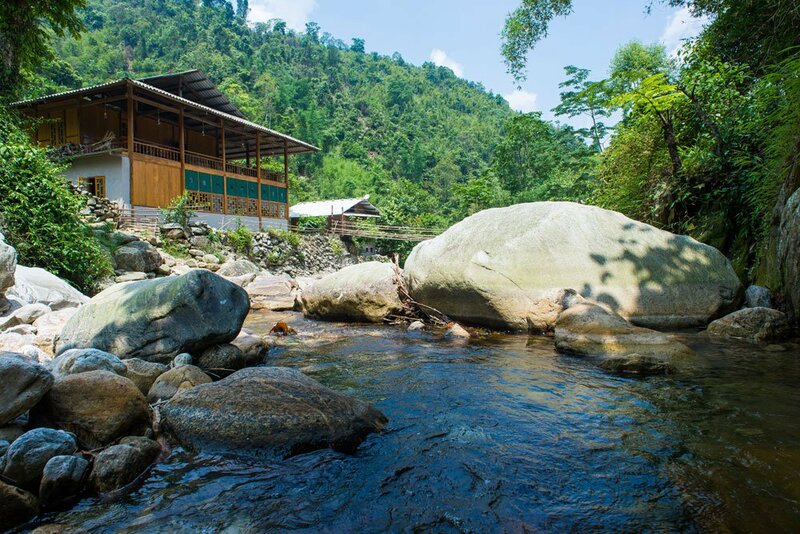 Come to Sa Pa, you can explore the material life, as well as the spirit of each nation through publications and artifacts, are Sa Pa tourism information center is on display. 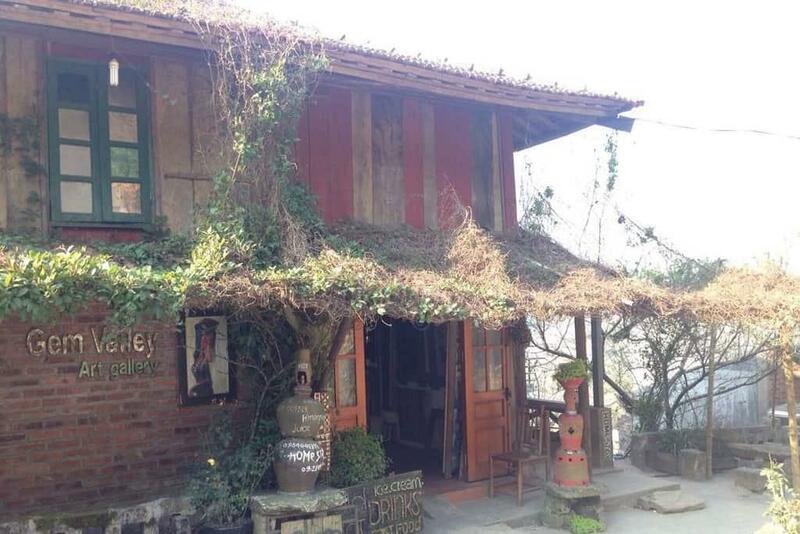 Sa Pa has the temperate climate and subtropical climate, cool air all year round. The weather in the town one day has four seasons. Morning is the spring. In the afternoon, the weather is as low as the sun, light when cool. In the afternoon the clouds and dew fell to create a feeling of cooling as cold Autumn and night, is the cold of winter. 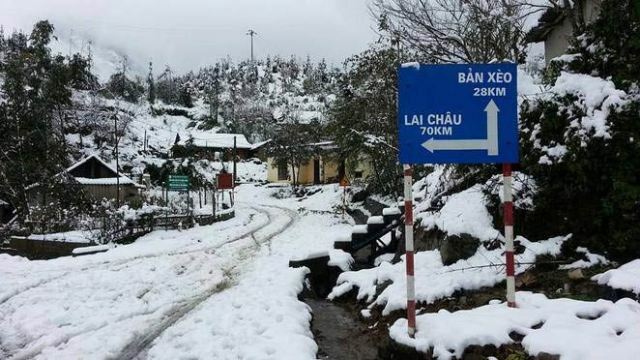 Sa Pa is one of the rare places in Vietnam with snow. If you are lucky, you will be immersed in the temperate zone when white snowflakes fall on this land. Soak up the coolness of the highlands, enjoy watching and have fun with the snowflakes. It is the weather phenomenon of temperate countries, with Sa Pa this is a wonderful thing that the Creator has given, very rarely tourists encounter the phenomenon of this rare. How to get in Sapa? Sapa tourism by train is quite select people because of cheap and safe. There are two types of ships: SP (fast) and LC (slow), departing from Hanoi Railway Station in the evening (19h – 22h) and Lao Cai Station early in the morning (5 am – 7 am). There are many types of chairs you can choose such as soft chairs, hard chairs, air-conditioned beds … The hard seats are about 150k / passenger (departing in Hanoi) and the soft seats are 280k / passenger. The boat is about 6 people and costs about 480k / person. The boat is about 4 people, the price is 560k / person and the boat is about 2 people high, 3,200k / person (all come from Hanoi). However, motorbike travel requires you to have good health, persistence, love to explore and conquer. More importantly, you have to study the weather as well as the weather, especially in the rainy season. Come to Sapa, tourists cannot miss the trekking tour, forest or mountain tours to discover nature as well as the life of indigenous people, explore the majestic beauty of the terraced fields, mountains or waterfalls. 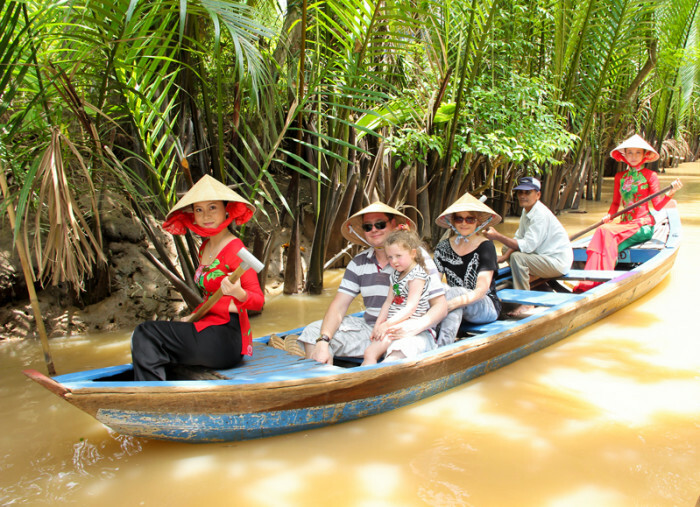 The itinerary is often combined with Homestay. Guests Enjoy this program. What you need you to do in Sapa? What you need you to buy in Sapa? 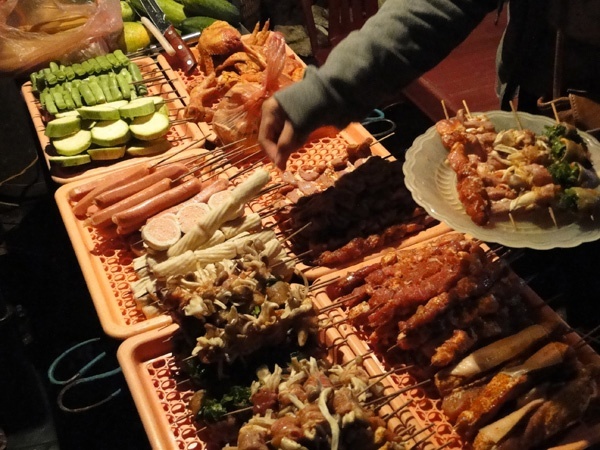 What you need you to eat, drink in Sapa? 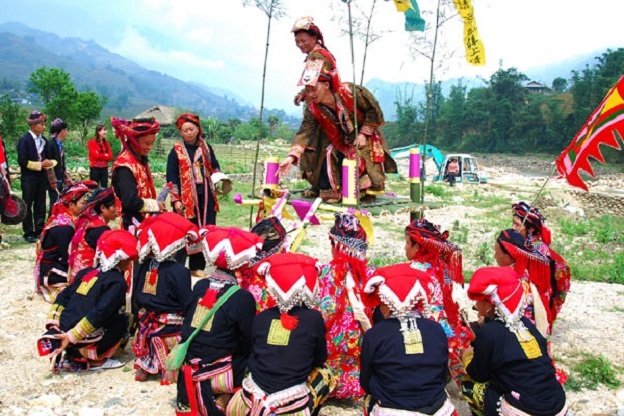 Sapa also attracts visitors by the majestic natural landscape, villages hidden behind the mountain. In addition to visiting the village, you should also try to discover some unique cuisine here. 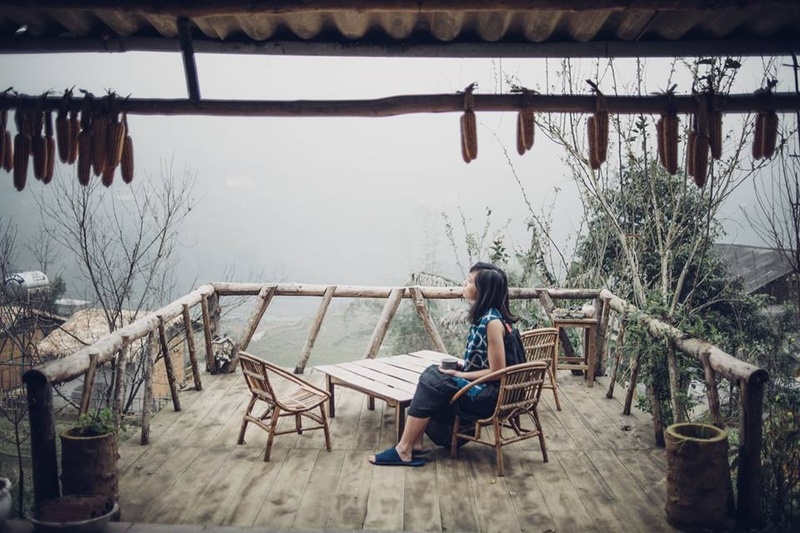 Where to sleep in Sapa? Choosing a hotel that suits your needs, conditions or preferences at a certain destination is extremely important to the success and experience of the trip. 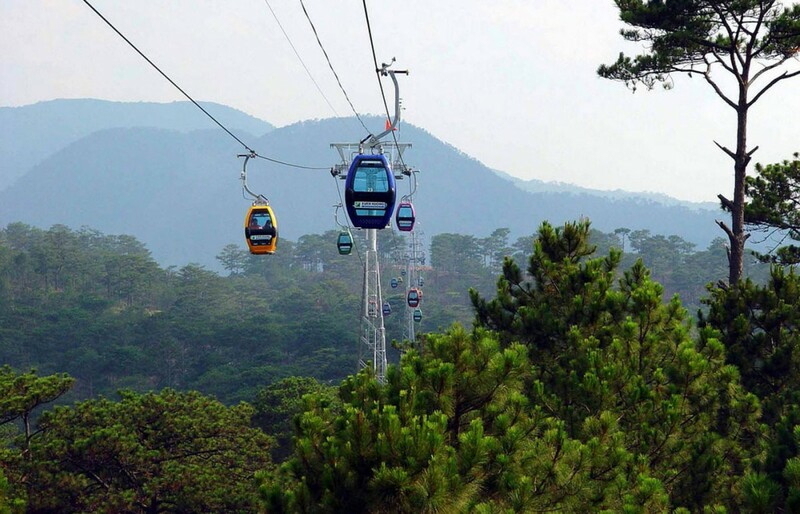 For Sa Pa Mountain Tourism, one of the selection criteria is the view. Where to connect in sapa? 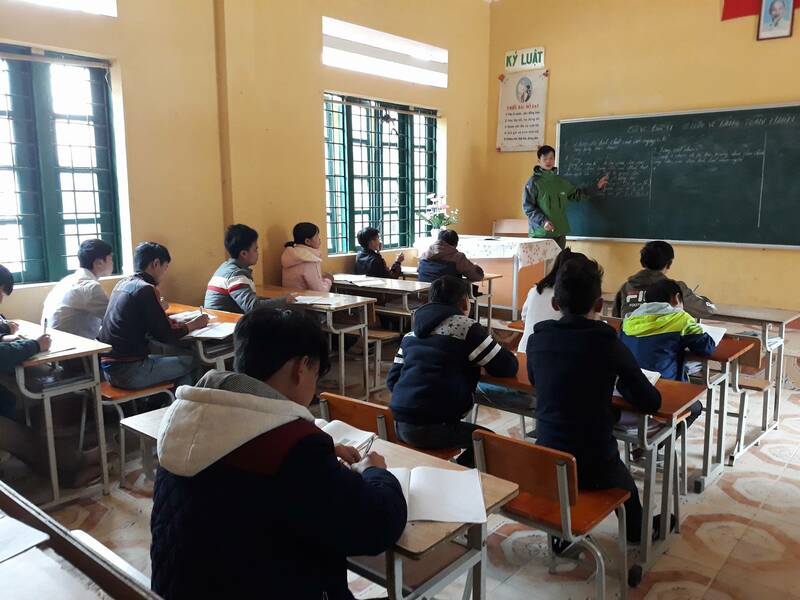 As a northern mountainous province, Lao Cai has always been at the forefront of IT application, starting with building and exploiting effectively electronic communication. Upcoming, Lao Cai will develop Sapa into a tourist town Wi-Fi.